Analyzing any brand product or services can give you many insights about feedback on what your customers are liking or what not liking? But is it really enough to ask some straight questions from them & collect that data at a place? Yes, we’re talking about customer feedback. Why Customer Feedback Is Important? 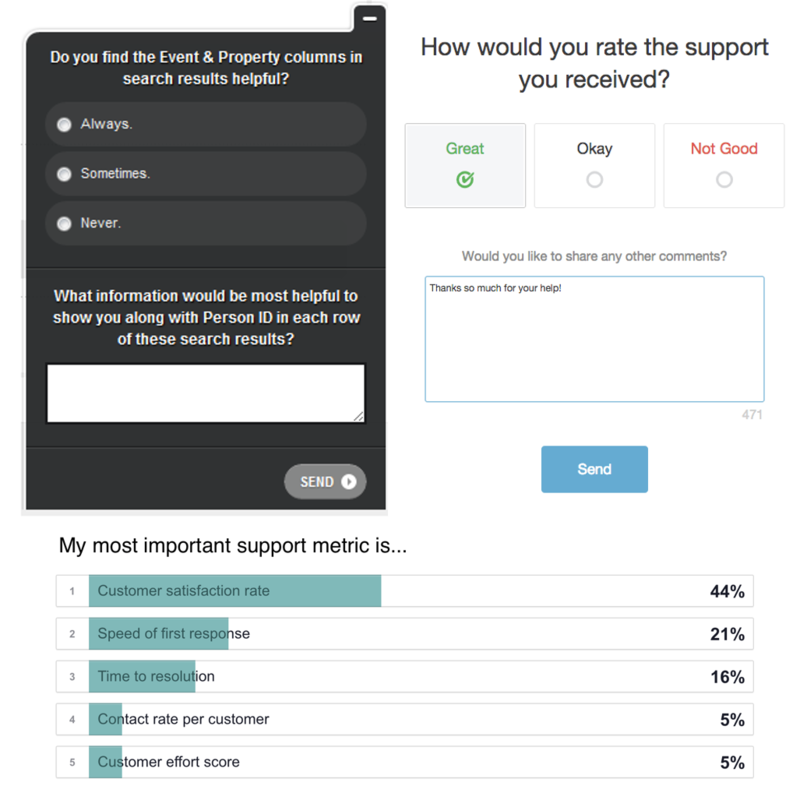 Everyone needs a customer feedback tool either someone owns or runs an e-Commerce site, or it’s about hospitality or any large or small online portal, they all know the importance of customer feedback. These industries face a problem in generating quality customer feedback. And, if they get customer feedback then the problem comes to analyze that data & take an action against the same. 1. Provide proactive live chat support option on your website. 2. Provide dedicated customer feedback forms on your site. 3. Call your customers regularly to get the feedback. 4. Create an online community on your website or on a social network can generate feedback form. 5. Send Emails to the users to get feedback through surveys. How to Get Quality Customer Feedback? Xane is AI Chatbot which is the best way to get quality feedback from the customer. In the new Era of Artificial Intelligence, Xane has an ability to provide authentic feedback from the customers to the brand/service provider so as to create an amalgamate work environment. It is an effective medium through which more transparency can be built among the various stakeholders. The main role of Xane as a bot tries to build transparent relationships to foster business performance. It gives a solution to bridge the gap between user grievances and management actions, which eventually helps in customer experience.